The Council is responsible for the establishment of rules, regulations and policies for harmonious operation and control of the College. This shall include the allocation of budget and investment of funds. Establishment of joint ventures or academic partnerships with institutions both locally and abroad. The College Council is responsible for the development and support of all College efforts in addressing academic Quality Assurance requirements. This includes the improvement of programs, development of skills for lecturers or staff, management of research projects, awarding of scholarships, and promotion of academic services to local or international communities. 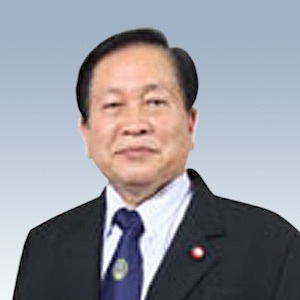 Associate Professor Dr. Sagol Jariyavidyanont had earned his Bachelor of Arts (BA) in Political Science from Chiang Mai University in 1969 after which he had completed both his Master’s Degree (M.P.A.) in Public Affairs and Doctorate of Education (Higher Education) from Indiana University, USA. 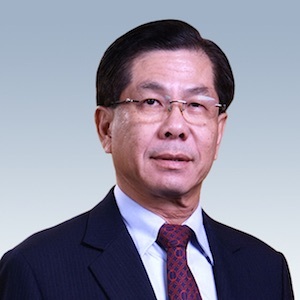 He has gained extensive experience working as Dean of the Faculty of Social Development, Director of Research Affairs Office, Director of Graduate Studies Development Office, Vice President for Academic Affairs as well as the Dean of Social Development and Environment in the National Institute of Development Administration (NIDA). Apart from being a member of academic councils in many reputable institutions in Thailand, Associate Professor Sagol has been an inspiration for many research efforts in the fields of environment and social development. Mr. Noppadol Sarawasi had earned his Master of Arts in Economics from Middle Tennessee State University, USA. He was the Permanent Secretary and Commercial Advisor of Thailand’s Ministry of Commerce. 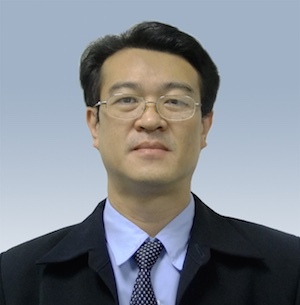 Mr. Noppadol is currently the Independent Director of POSCO-Thainox Public Co. Ltd.
Assoc. Professor Dr. Manyat Ruchiwit completed her Bachelor’s Degree in Science (Nursing) from Mahidol University and had earned her M.A. in Nursing Administration from Chulalongkorn University. In 2002, she had completed her PhD in Nursing (Phi Beta Delta Award) from George Mason University, USA. She also obtained her Training Certificate on Chronic Pain and Fibromyalgia from the Biofeedback Society of Maryland, Virginia, & the District of Columbia, USA in 2000. 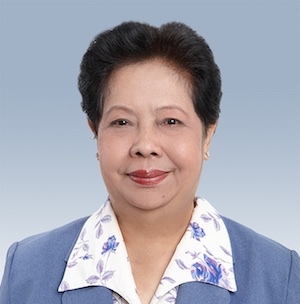 She gained considerable experience as Head of the Department of Nursing, Mental Health and Psychiatric at Chonburi Nursing College, Ministry of Public Health, and Head of the Department of Nursing, Mental Health and Psychiatric at the Faculty of Nursing, Thammasat University. 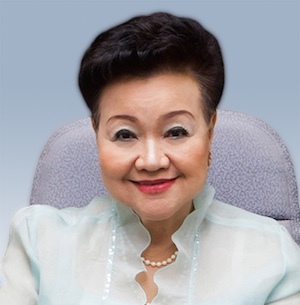 She is currently the Dean of the Faculty of Nursing at Thammasat University, Rangsit Campus Center. 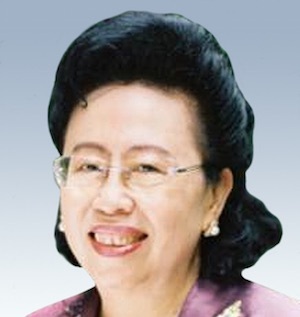 Professor Emeritus Achara Wongsothorn is a professor at Chulalongkorn University Language Institute. 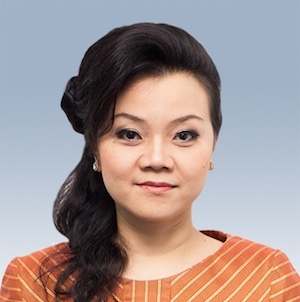 She is also currently a guest lecturer, committee member, and adviser to graduate students at several higher education institutions in Thailand. Professor Achara had completed her Doctorates in the field of foreign language research and education. 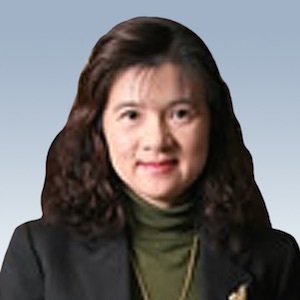 Her academic and research works focused on ELT research, testing and evaluation, and has published numerous works in Thailand as well as abroad. Dr. Pollasanha Positong graduated with an Ed.D. (Sc.Ed.) from Indiana University, USA. He has vast experience serving in Committees of various academic institutions. 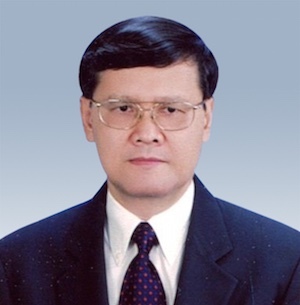 He had worked as the Secretary General for the Committee of Higher Education in the Ministry of Education, Thailand. He was also an advisor for the development and improvement for teacher’s quality of life during his time working as the Rector of a teacher’s training college. 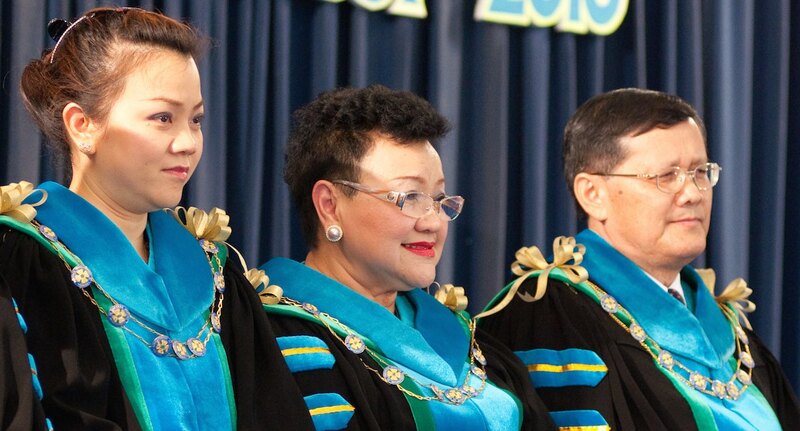 Dr. Komol Vongsrisart had earned his Bachelor’s Degree (B.S.) in Medical Sciences, Masters Degree (M.S.) in Medicine, and Advanced Certificate in Pediatric Medicine from Chulalongkorn University. 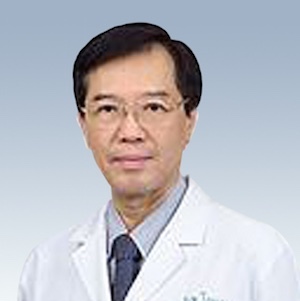 He obtained his invaluable experience on clinic nutrition at Vanderbilt University, USA, and has been a lecturer in Pediatric Medicine, Faculty of Medicine, Chulalongkorn University. Currently, Dr. Komol is working as a medical doctor in Pediatric Medicine Department at Bumrungrad Hospital, Bangkok.